What Do Our Bodies Use Protein For? What Are The Benefits Of Dietary Protein? 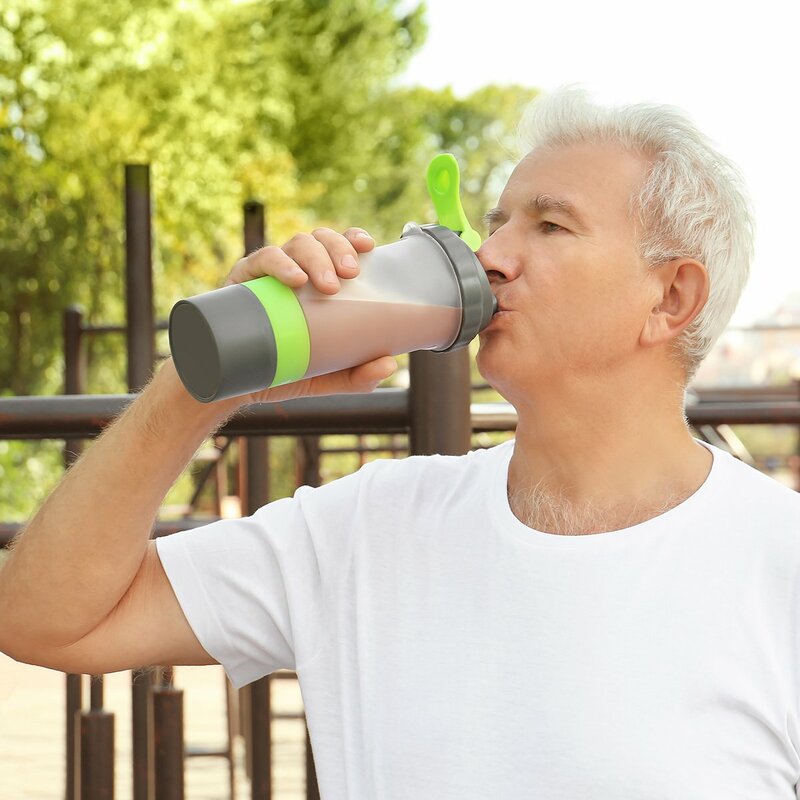 Do You Need More Or Less Protein As You Age? What Types Of Protein Powder Are There? Does Protein Powder Contain Animal Products? Is Some Protein Powder Dairy Or Lactose-Free? Is Protein Powder Safe For Kids? Is Protein Powder Safe During Or After Pregnancy? How Do You Make A Protein Shake? How Important Is Protein For Breakfast, And What Are Some Good High-Protein Breakfasts? What Are The Best High-Protein Recipes? When Should I Take Protein Powder? Should I Take Protein After Working Out? Can Protein Powder Help You Build Muscle? 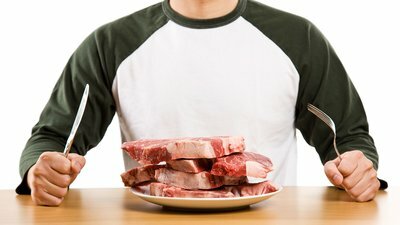 How Much Protein Should I Take To Build Muscle? Can Protein Powder Help You Lose Weight? What Is The Best Protein Powder For Losing Weight? In the past, some studies concluded that high-protein diets could pose a number of health risks, such as fat gain, potential kidney damage, and even danger to bone health. However, Jose Antonio, Ph.D., says in his video "3 Myths about High Protein Diets Debunked" that all three of these threats have been discredited in more recent research. However, this isn't necessarily a reason to simply take a "more is better" approach, as some bodybuilders have been known to do. "There are definitely plenty of people in the strength and bodybuilding community who push their intake well beyond 2 grams per kilogram," explains Douglas Kalman, Ph.D. "Even if it's not hurting anything, it may not be helping enough to justify the expense and possible stomachaches. Plus, past a certain point, each gram you're taking in also means you'll have less room on your plate, and in your stomach, for nutrient-rich plants and other foods." A simple approach is to first make sure you're getting enough. If you hit 1 gram per pound of body weight and still feel like you could benefit from more, slowly increase it from there.